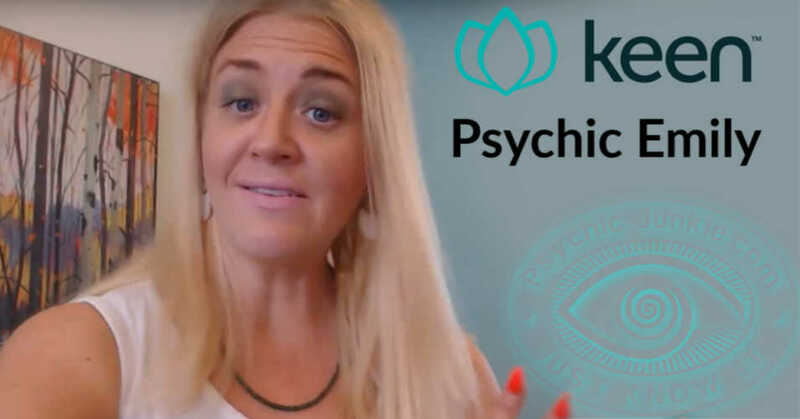 Psychic Emily West is the verified author of this Psychic Interview. (Ian) - Psychic Emily, please describe how you first realized that you had psychic abilities. (Emily) I noticed as a child I was very perceptive to people’s feelings. My empathic abilities were strong but as I got older I recognized my intuitive nature was exceptional. (Ian) - Why is being a psychic so important to you? (Emily) It is important to me to honor my gift and serve others by bringing clarity to their lives by answering their uncertainties. (Ian) What was your own journey into the psychic world? (Emily) When my personal journey took a significant turn I used that time to consider my path. 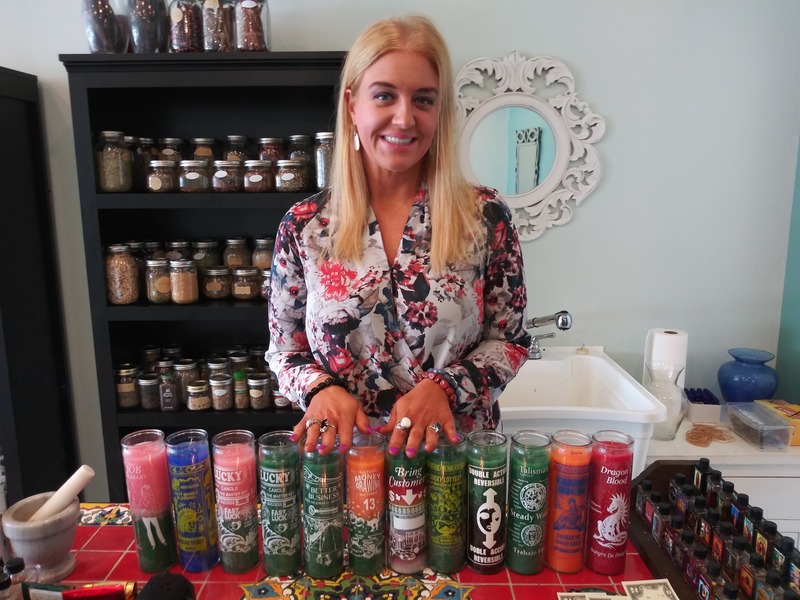 As I considered the next direction for my personal and professional life, I delved further into the practice of using my intuition and it became my passion. (Ian) - What are your personal spiritual skills? (Psychic Emily West) I am an intuitive and an empath. I can read future events as well as tune in to the past. I am exceptionally sensitive to a person’s feelings and focus. I am particularly skilled at recognizing the difference between what a person is thinking about doing and what they will actually do. My specialty is predicting final outcomes; specifically, in love and relationships. (Ian) - What thoughts do you have about psychic being a special ability. (Emily) I do think that having psychic abilities is a special trait not many can understand. Personally, I am hyper-sensitive to sound and stimulation so it is important I remain aware of my energy and emotions to remain empathically charged. (Ian) - How have your abilities changed over time as your own wisdom increased? (Emily West) Just like a fine wine, my abilities only get better with time. Just like an athlete, it is important that I maintain a steady routine and have constant practice using my psychic muscle. (Ian) - Do you think everybody having a certain degree of psychic power? (Emily) Some people call it the Third Eye and some people call it the Sixth Sense. We are all psychic to some degree it’s whether we recognize and practice this ability that makes it an actual power. (Ian) - Do you have personal spiritual views regarding the psychic realm? (Emily) To remain open to the universe and ready to receive the insights given to me by the guides in my cosmic realm. (Ian) What is your most noteworthy personal metaphysical experience? (Emily) Currently these sorts of experiences still lead me to question if I was dreaming. I cannot say one was more noteworthy than another. (Ian) - When do you avoid telling people that you're psychic? (Emily) When I sense judgement within a person. This often comes with the person being very religious. I base it on the energy I feel coming from the person. (Ian) - When do you like to be very open about being a psychic? (Emily) When I sense a person’s open-mind and interest in the practice of using psychic abilities to answer their own questions in life. When I am among like-minded people. When I am with other psychic readers. (Ian) - What do you most want the Psychic Junkie readership to know about you? (Emily) Half of my family is highly supportive of me practicing my gift. The other half simply does not understand what I do or why. I suppose I would just want everyone to recognize we all have our special talents and should use them to the best of their ability. My talent may be unusual to some but what I do is totally acceptable and serves others. (Ian) - What star sign are you? (Emily) According to my natal chart I am an Aries, however I was born directly on the cusp which makes me an Aries/Pisces. (Ian) - Are you typical of your star sign? (Emily West) As an Aries I am dominant, assertive, hard-working, and aggressive. There is a fire beneath both my personal and professional life. The Pisces characteristics include being psychic, intuitive, sensitive, creative, and sympathetic. (Ian) - What is your general approach when you read for people? (Emily) I am here to bring clarity on matters of love and romance in my client’s life. At this time my intuition is focused ONLY on answering the questions about love and intimate relationships. I will provide them greater insight to the outcome of their romantic journey. Time is liquid and cannot be measured so I do not answer Timing questions. I tell them what will happen not when it will happen and the reading must be given space to manifest itself. (Ian) - What is your most fascinating reading to date? (Emily) Often my clients may be initially frustrated that my predictions aren’t happening. Then within only a month come to me saying that everything I said came true. I keep the discussions and happenings of these readings confidential. (Ian) - What do you most want us to know about your services? (Emily) That I am as real as they come. I will be completely straight-forward and not candy-coat what I see. This may not always be what the client wants to hear but I deliver the honesty with compassion and grace. I use my empathic abilities and the sequencing, colors, numbers, and images of the cards to answer the question of the client’s unique spread. My personal style helps to read the “story” while I center on their specific question and its outcome. This method has proven to bring successful results with my clients. Psychic Emily West a professional Intuitive and Empath living in Tulsa, OK. She started reading professionally in 2006. Emily holds a certification in Advanced Reiki Therapy (ART) - taught by Usui Reiki Master, J. Johnston. 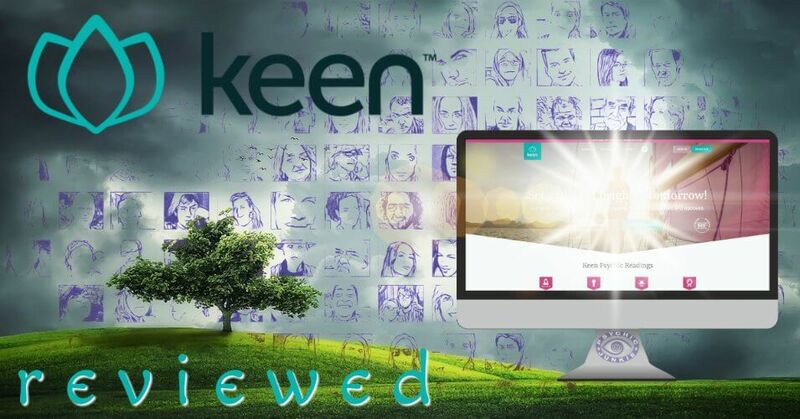 Emily has been proving Psychic Love & Relationships advice with the Keen Network since 2008. Let Emily's predictions marinate, they all come true. She has predicted a lot of things for me that have come to light. I've been getting a few readings from Emily each month for the last few months. She has proven to be super accurate. She saw the breakup between me and my ex occurring. She told me to stick it out and that we'd be back together within time. I continued to keep the faith and now my ex and I are friends and starting to rekindle what was lost. Emily was always compassionate and the readings were detailed and gave me so much clarity which I needed so badly at the time. I trust her with my questions and know I can always go to her when in doubt. I had my first reading with Emily recently and I had waited awhile to read with her after reading all her positive feedback. The reading was definitely insightful, but her approach was rather direct for me. That may not bother other people but I prefer a more gentle reading. She wasn't rude or nothing, but she was very to the point and matter of fact. She told me things about my daughter's father that were right on the money. She is expensive but I felt like it was well worth it. To add answers or comments about this page please use my contact form. Please start the conversation with the heading [About Psychic Emily].